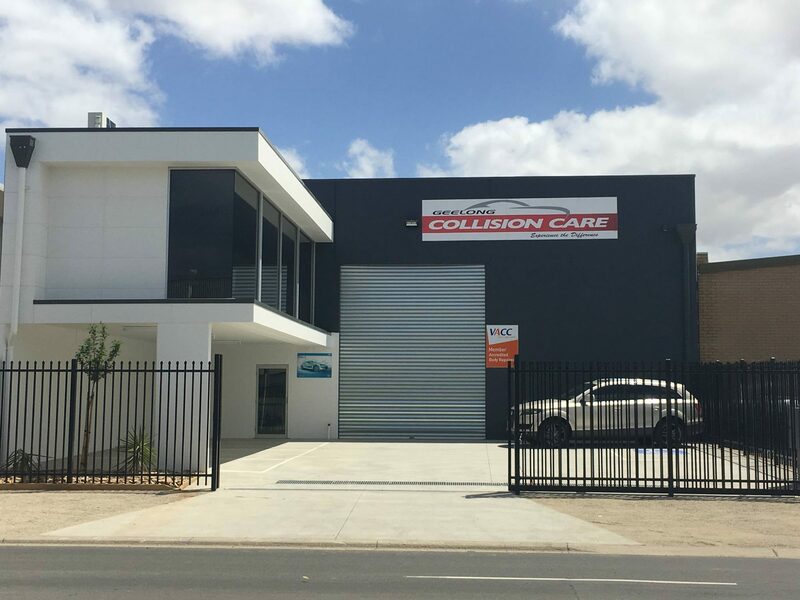 Why Choose Geelong Collision Care? Great Customer Service From The Moment You Walk In To The Moment You Leave!! Open Monday to Friday, 8am till 5pm. Saturdays by appointment.